Tablet is a new technology after Laptops and Smart Phone Mobiles that is getting popular very quickly in the world in recent years. 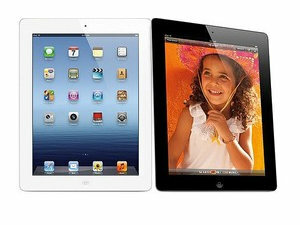 Apple was first company to launch a tablet named Apple iPad after which lot of company made Tablet PCs. In Pakistan as well Lot of awesome Tablet computers are launched recently in affordable prices. 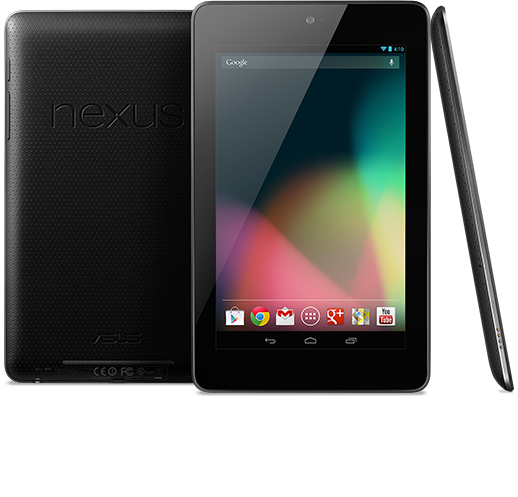 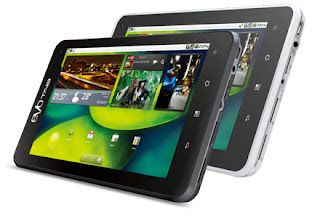 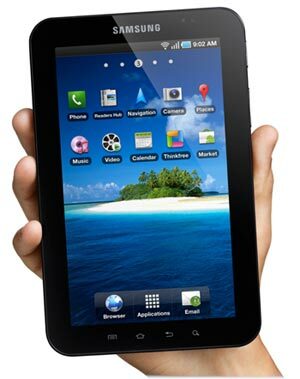 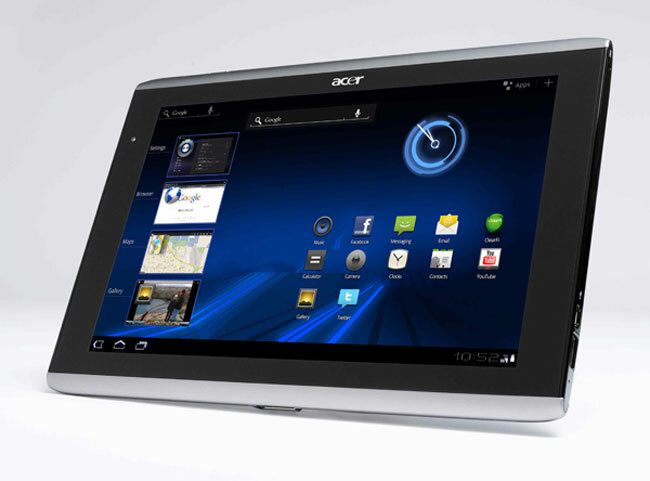 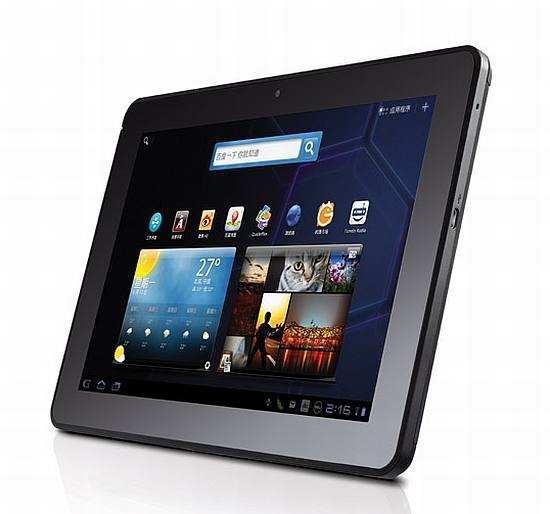 So following are some top Tablets available in Pakistan.